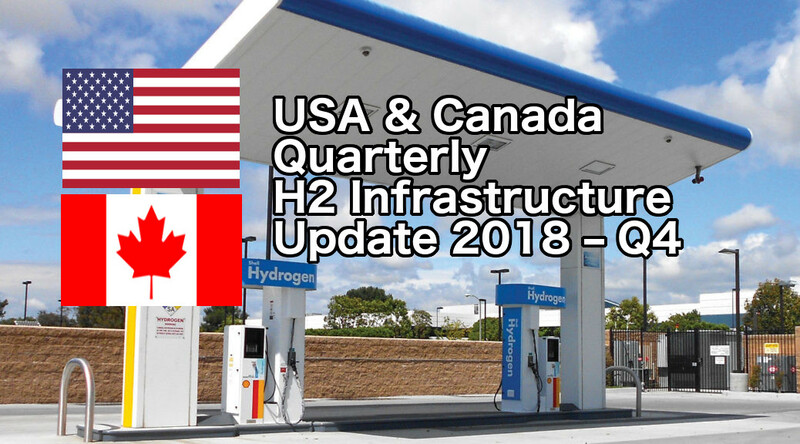 This quarterly report looks back at all the H2 infrastructure activity from the previous three months in the USA & Canada. This issue of our report is focused on activity that occurred between 6/30/2018 and 9/30/2018. 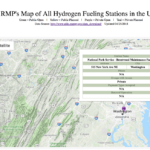 RMP is tracking Hydrogen Refueling Station (HRS) development as refueling is the key growth bottleneck to wide scale FCEV adoption. Awesome hydrogen fuel cell vehicles are already available and in production, we just need refueling stations. 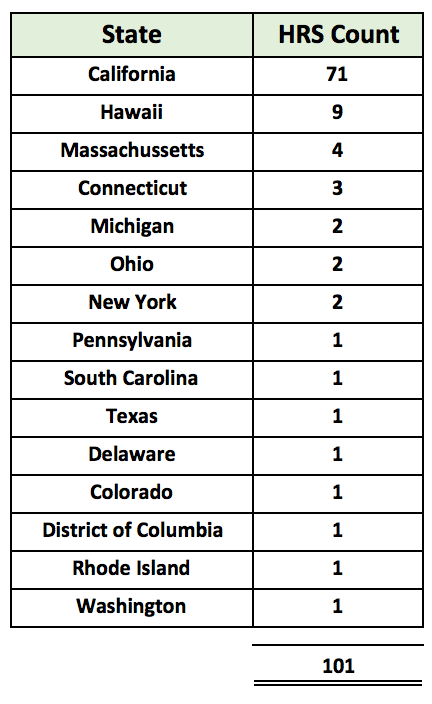 A lot of hydrogen infrastructure activity has occurred in the USA & Canada in the past quarter. The two biggest highlights in the last quarter have got to be Hawaii’s first public HRS opening in July and Canada’s first HRS opening at the tail end of June that just missed our Q2 publication cutoff when RMP was only covering USA activity. Honolulu-based Toyota dealer and distributor SERVCO Pacific unveiled the island’s first HRS in Oahu after traditional Japanese Taiko drummers kicked off the ceremony. SERVCO, a local 100-year-old company, hopes that the availability of hydrogen to power passenger cars will spur sales of fuel cell vehicles (FCEVs) on Oahu and eventually other Hawaiian Islands. Hawaii already ranks 2nd in the USA for number of planned & active stations in a state with nine. 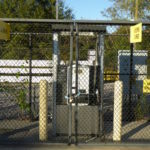 In fact the SERVCO station has been on RMP’s Map of all HRS in the USA since we started making our map (view our map here). 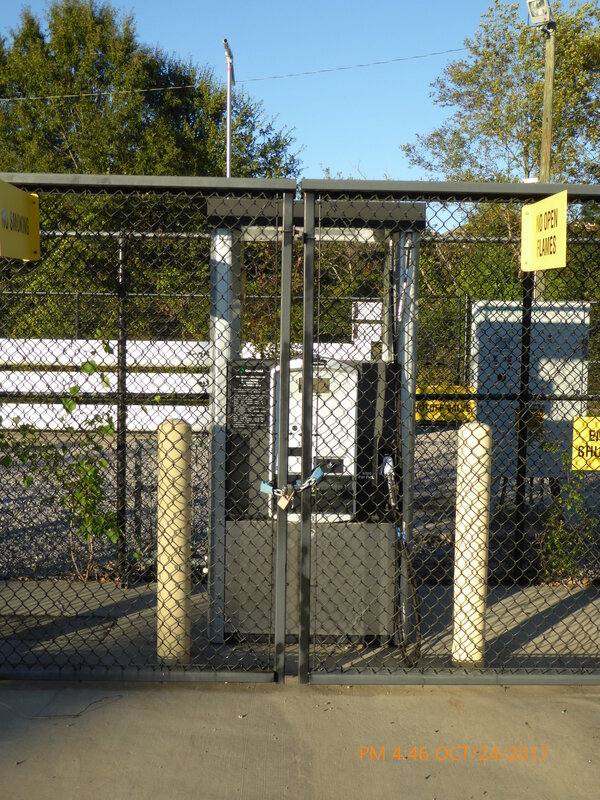 Now, the SERVCO station is open to the general public. If you’re reading this article, you might have already heard of “Stan The Energy Man” who advocates for hydrogen adoption in the State of Hawaii. If you haven’t checked out Stan Osserman, check out his recent video from July right here. In the video linked above Stan talks with Mark Nakashima who is a hydrogen advocate, State Representative, and Vice-Speaker of the House in Hawaii. 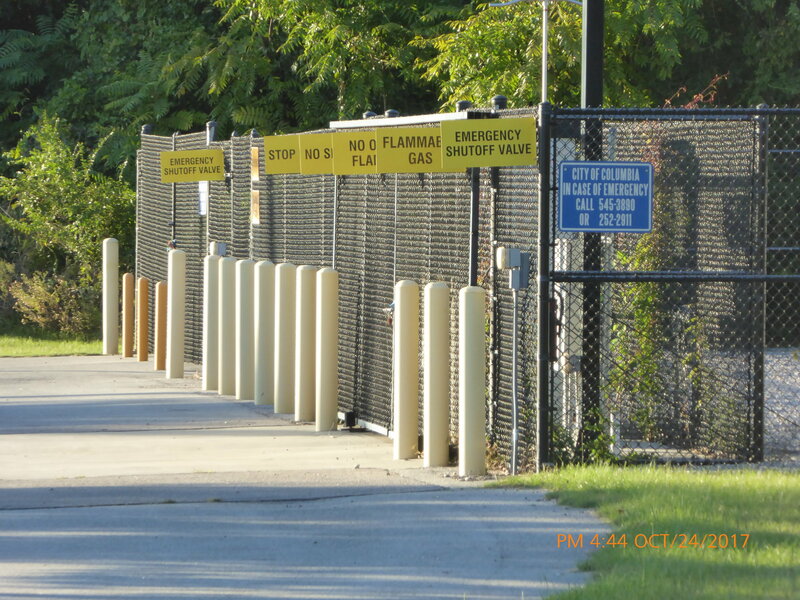 In this recent episode, Stan & Mark talk about the new public SERVCO station. 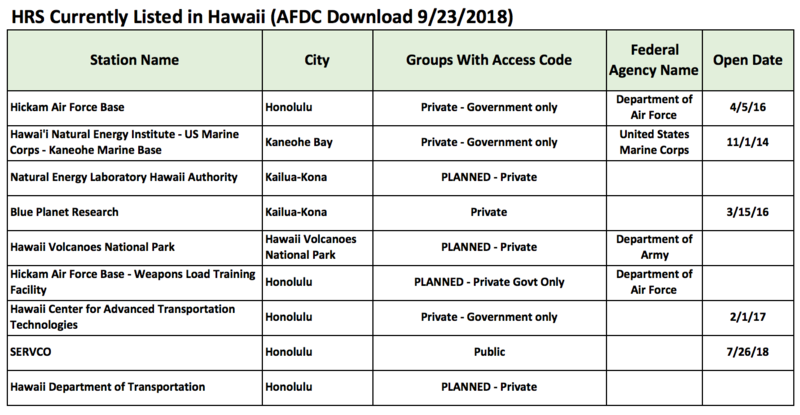 They also talk about the planned Department of Army HRS in Hawaii Volcano National Park on the Big Island and that it will probably not be delayed or rezoned because of the recent eruption of the Kīlauea Volcano in May. The eruption kicked off a summer punctuated by earthquakes, plumes of ash, and flows of lava that destroyed approximately 700 homes on the Big Island . 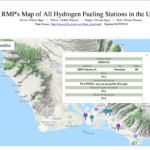 The US Military has two hydrogen refueling stations open & two planned in Hawaii. 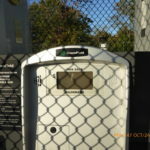 These HRS are to refuel advanced Fuel Cell Electric vehicles. Now RMP can show that Hawaii also has a public retail HRS for Hawaii’n citizens. (CLICK IMAGE TO ENLARGE). The other big news for Q3 is Canada’s first public HRS in Vancouver, British Columbia. Shell, in partnership with HTEC, opened the station in mid June 2018 with plans to open two more stations. This station prompted RMP to change this publication’s name from the USA Quarterly H2 Infrastructure Update to include Canada. 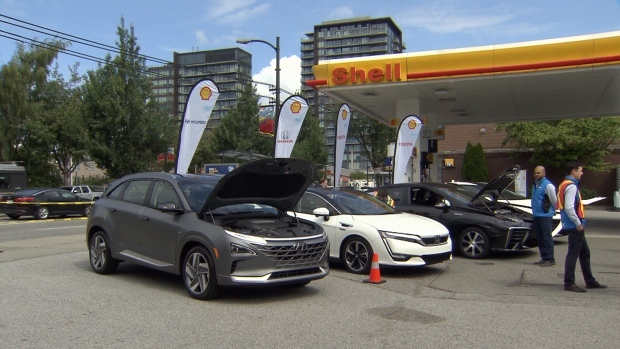 “It’s a great day for Shell, but it’s also a great day for society,” said Shell’s general manager of hydrogen, Oliver Bishop, who travelled from Europe for the opening of the new HRS. 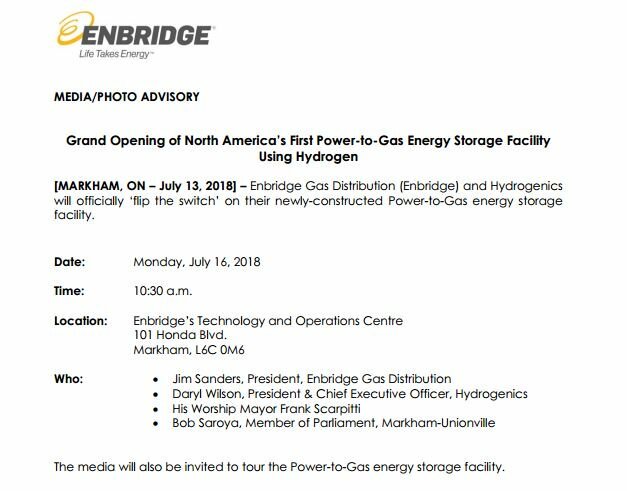 Canada has officially kicked off the Hydrogen economy north of our border. In Quebec City, the nation of Canada’s Capital, another HRS is in the planning stages. 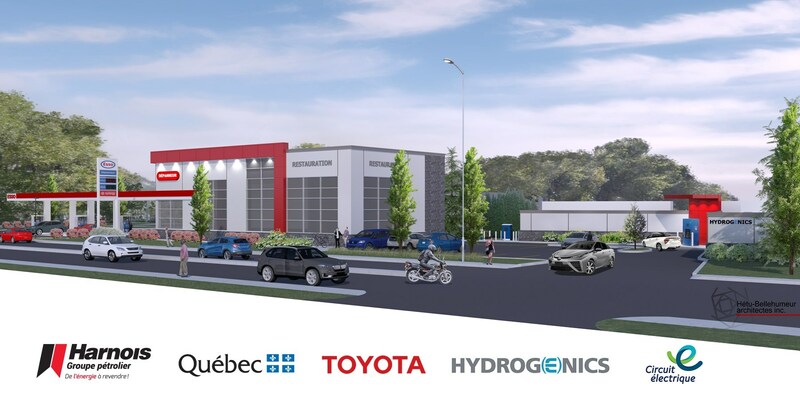 Harnois Groupe Pétrolier, which operates more than 400 gas stations in Quebec, will open an HRS on Wilfrid-Hamel Boulevard in the spring of 2019. The station is being built by a by a group of partners: Harnois Groupe Pétrolier, Toyota, Hydrogenics, & the Canadian Government. Funding of $2.9M will come from the Canadian Government with additional funding of $2.3M coming from the private partners. The station will produce 200kg of H2 per day from renewable energy. There are several HRS that get 100% of their energy from renewables. 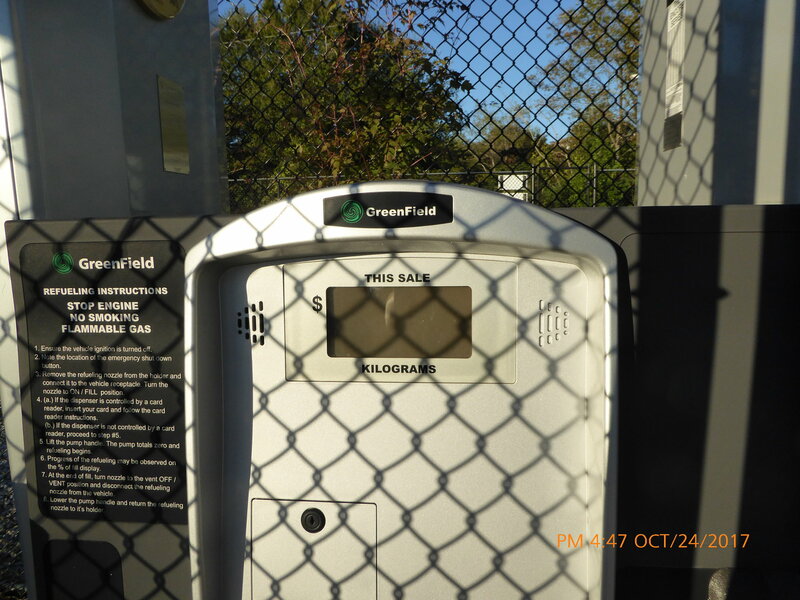 Zero emission fast charging for BEVs does not exist with renewable wind or solar energy. Refueling H2 vehicles with zero emission renewable energy hydrogen is common among the HRS’s in operation today. Refueling an FCEV is also just as fast refueling a gasoline vehicle. This will be Harnois Groupe Pétrolier’s (HGP) first foray into the world of hydrogen. “Our organization is forward-looking and we keep an open mind. 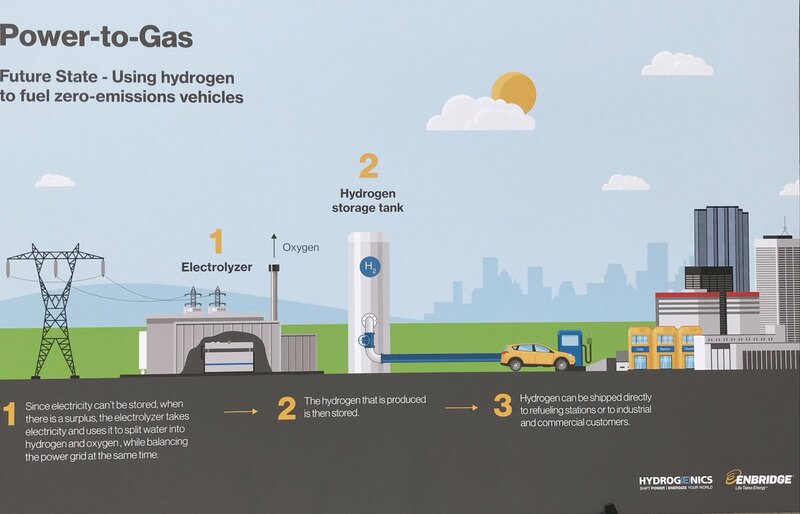 Hydrogen is part of the energy portfolio that consumers could adopt over the next 20 or 30 years. By participating in this test bed, we feel that we are helping to shape the multi-energy supply station of tomorrow, “explains Serge Harnois , Chairman and Chief Executive Officer of Harnois Groupe Pétrolier in a recent press release. RMP will be keeping our eye on Canadian HRS developments & a database source to create a Canadian HRS map. Besides those two big highlights, there was plenty of other action on the hydrogen fuel cell scene. Toyota announced they’re launching the beta version of their class 8 drayage vehicle this fall. The “beta” vehicle follows the proof of concept alpha vehicle that logged over 10,000 test miles at the Ports of Los Angeles & Long Beach. 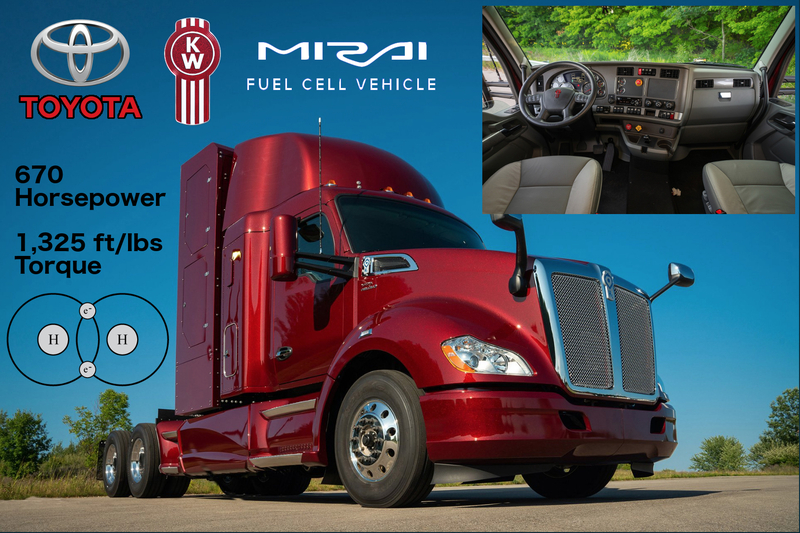 Considering both the alpha & beta class 8 fuel cell trucks have Michigan license plates, I’m assuming the vehicles are built right here in Ann Arbor at Toyota’s R&D building or their R&D headquarters in Saline, Michigan. While the alpha vehicle was designed to prove that fuel cells were up to the task and passed that test with flying colors, the beta vehicle is focused on next level testing for commercial viability. 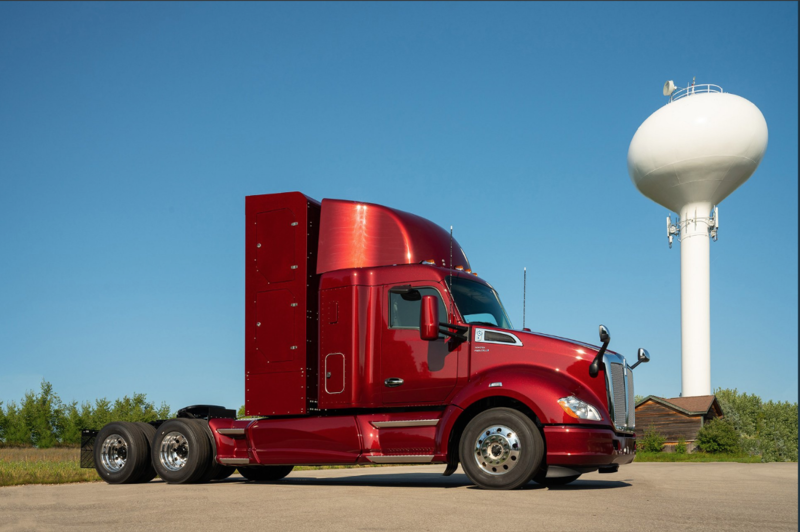 The beta trucks’ numbers are impressive: 670 horsepower, 1,325 ft/lbs of torque, weight capacity of 80,000 lbs, and a range of nearly 300 miles per fill. 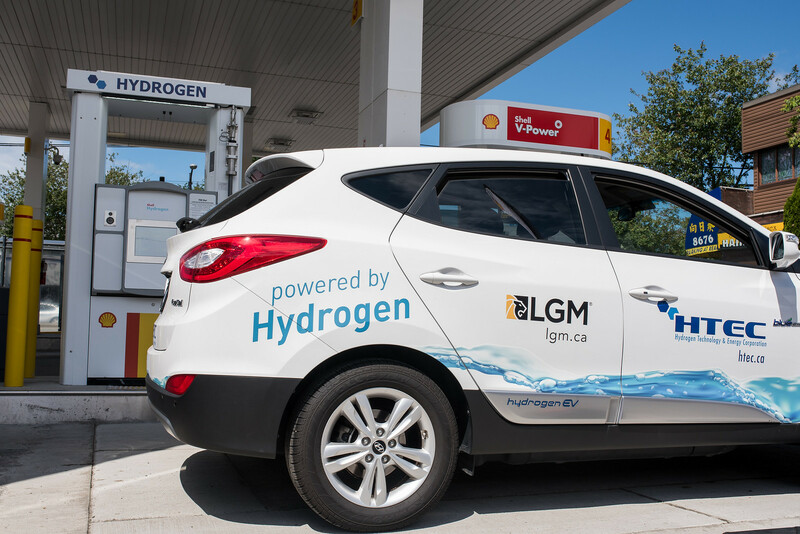 Since the #H2 used to power the vehicle will come from methane gas that occurs naturally from wastewater decomposition and would otherwise go to atmosphere, this vehicle’s emissions will be carbon negative! There are over 16,000 drayage trucks in operation at the Ports of Los Angeles & Long Beach and that number is expected to double by the year 2030. Class 8 zero emission fuel cell vehicles are here & they’re ready to scale to replace every single one of those diesel vehicles in operation today. 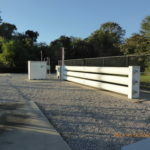 Fuel Cell Energy’s Tri-Generation facility will generate 1,200 lbs of carbon negative H2 every day, along with hot water, and up to 2.35 megawatts of additional electricity. RMP will be following this story as it unfolds and will keep you updated. Another big story that hit the news cycle in August went down in Australia but is worth mentioning in our domestic reporting as its implications are global. Australia’s Commonwealth Scientific and Industrial Research Organisation (CSIRO) has road-tested its ammonia to hydrogen technology for hydrogen fuel-cells in a Toyota Mirai vehicle. Transport & storage challenges with hydrogen are slowing its growth and wide scale adoption. Storing H2 as ammonia is a big step in breaking down the barrier to mass adoption of fuel cell vehicles & the hydrogen economy. The CSIRO team at the Pullenvale Technology Hub in Brisbane, Queensland, developed a metallic membrane that separates hydrogen from ammonia, while at the same time ensuring the hydrogen is of an ultra-high purity by blocking other gases. Diagram by V. Altounian from article by By Robert F. Service – Jul. 12, 2018. Ammonia is key to sustaining life through food production. At least 50% of the nitrogen in your body was man made with fossil fuels. CSIRO has made a giant leap in turning ammonia into H2. Effectively, the process is a reversal of the Haber-Bosch process, used to transform hydrogen into ammonia. In this instance, the CSIRO team takes nitrogen (N) out of the air and makes ammonia (NH3). The idea is that the resulting ammonia would then be shipped to the refueling depots where the hydrogen is extracted via the membrane in a fairly low-energy process. The technology has huge potential for the export market as ammonia stores almost twice as much energy as liquid hydrogen, while being far easier and safer to ship. Storing & transporting H2 as ammonia will be a game changer for logistics with advances like CSIRO’s metallic membrane. RMP will be writing more about Green Ammonia in the near future as it is important to spread the word that the Hydrogen Economy is much bigger than just fuel cell cars & trucks. Ammonia is a key ingredient in making nitrogen based fertilizer and most all manufactured ammonia is made from petroleum resources like natural gas. Nitrogen based fertilizers are crucial to growing the food we eat everyday. No ammonia, no food; it’s that simple. Did you know over 50% of the nitrogen in your body came from the Haber-Bosch process of combining N2 from the air and H2 from natural gas? 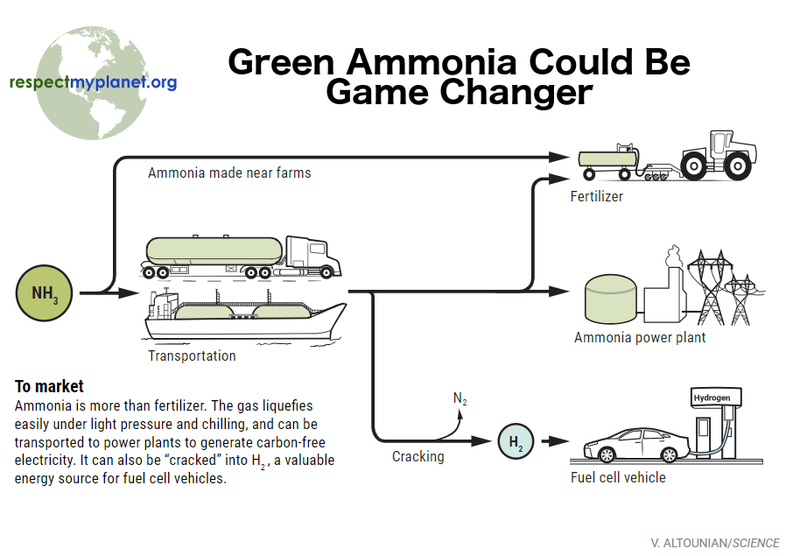 We can make green ammonia with green hydrogen. The Hydrogen Economy is a lot bigger than BEVs vs FCEVs which is a red herring argument anyway. Ok, with the major headlines of the past quarter covered, it’s time to do what RMP does best and is known for the most: diving into the data. For first time readers of this quarterly publication, RMP uses the AFDC database for analysis each quarter. We use this data to make our USA H2 Station Map. We compare the data from prior quarter to current quarter to look for what’s been newly added to the database, what’s fallen off the database, and what has changed. 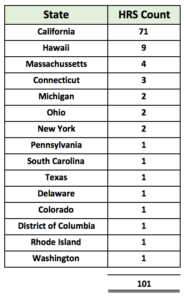 RMP pays special attention to California and uses the most recent CaFCP station download list found here because California has more H2 stations than any other state. 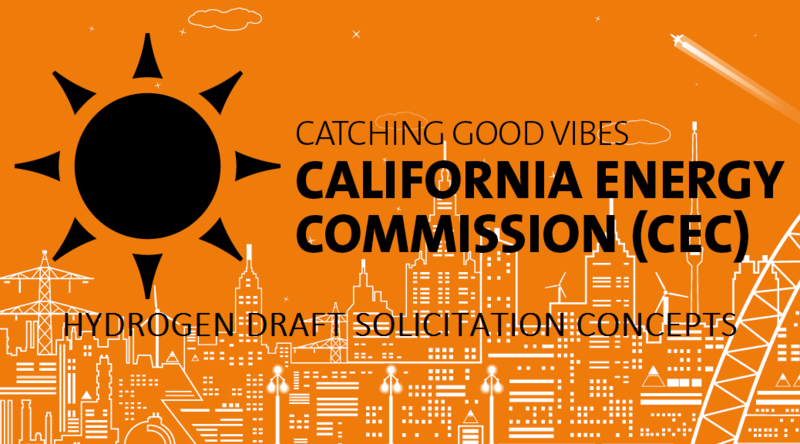 California is a world leader in hydrogen fuel cell adoption. Let’s look at what’s new, what’s gone, and what’s changed. 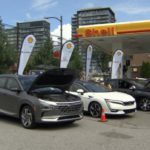 As mentioned in the opening paragraphs of this article as the top news of the quarter, the SERVCO station on Oahu Island in Hawaii and the Shell station in Vancouver opened to the public. No new stations opened to the public in California, but in the change updates below, you will see many stations in the planning stages moved closer toward opening to the public. 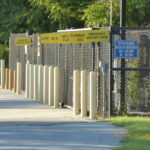 There was only 1 station that fell off the database between 6/30/18 & 9/30/18, the Columbia South Carolina bus refueling station. It was a sad one for me to see fall off the list and I will have to do some digging to see what happened. In my day job, I work for a Japanese auto parts manufacturing company and we have a plant in Columbia. When I visited the plant about a year ago, I made sure to stop by the station & take some pictures. The station appeared to be fully functional but there was no activity there. I have included pictures of the Columbia station at the bottom of this post. There was only 1 new station added to the database this quarter, the planned HRS at Fort Lewis in Washington State. 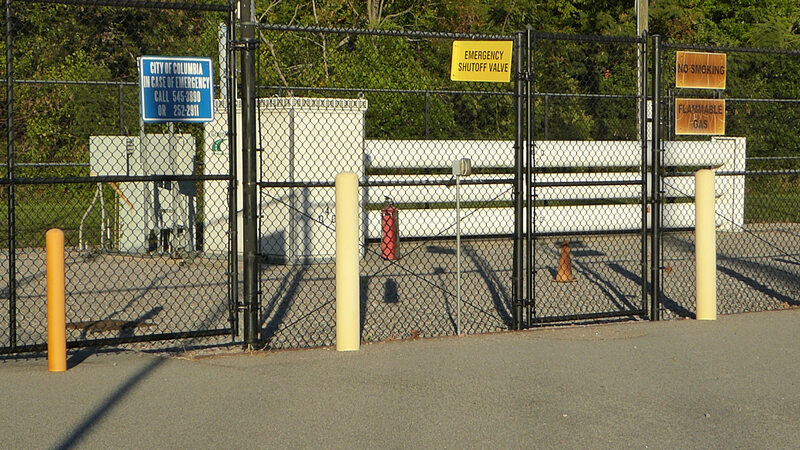 The Department of Army and through their Tank Automotive Research Development & Engineering Center (TARDEC) have been working with GM right here in Detroit to develop the ZH2 & SURUS which are two fuel cell vehicles undergoing testing in Michigan, Colorado, Hawaii, California, and elsewhere around the country. The Stone Edge Farm private HRS in Sonoma, California is now listed as temporarily unavailable. Also as mentioned, the SERVCO station on Oahu Island has changed from a private station to a public retail station. The AFDC database also has four new columns in French which is just weird. Don’t know what this is yet but I will contact the AFDC. A good guess might be the USA & Canada sharing this database as French is the language spoken in Montreal, Quebec, and throughout northeast Canada. Now the big changes I spoke of earlier, the status changes within the CaFCP list of HRS locations. If you remember at the tail end of 2017, over 16 stations were added to the AFDC database in California with most in the San Francisco area but others sprinkled about too. And, even though the 35 public stations open this quarter is the same as last quarter, many of the other stations planned in California have moved along closer toward opening to the public. 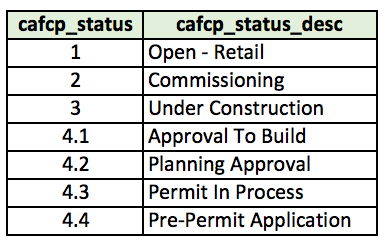 RMP assigns the 7 different statuses listed by the California Fuel Cell Partnership by number with #1 being “Open – Retail”. 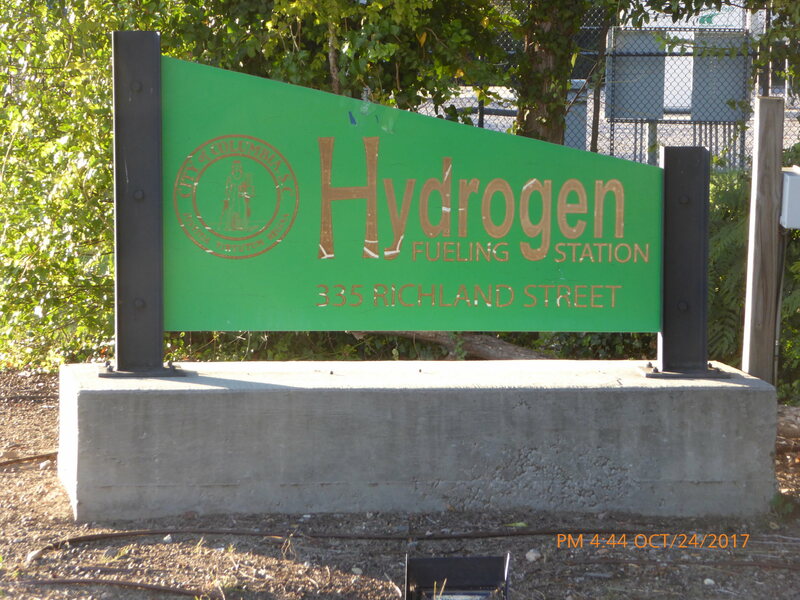 Each hydrogen refueling station starts at status 4.4 as a twinkle in someone’s eye and climbs its way up to being an open, tangible, & ready to serve station for public use. The chart below shows all 7 statuses RMP tracks each quarter. By comparing the status in the prior quarter to the status this quarter we mark the changes that occurred. So at first glance, you might not think much has changed. But look a little deeper and you’ll see that many stations have all moved up in the process from a higher number to a lower number & have become closer to opening to the public. In fact, the Sacramento station jumped up two spots from “Permit In Process” to “Under Construction”. The table below summarizes all the changes in the last quarter. The status on the left of the chart is where the station was last quarter & the status on the right is where each station is now. With Palo Alto & Emeryville at the “Commissioning” status, we now have 5 stations commissioning which means they’re close to opening soon. I’m sure we’ll have more than 35 stations open by next quarter’s report. 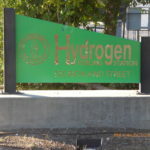 A lot of great moves forward in hydrogen infrastructure were taken in the third quarter of 2018. A lot of other great news in H2 technology, like CSIRO’s ammonia to H2 catalyst and Toyota’s 2nd generation fuel cell class 8 truck, dropped in Q3 as well. On the international scene, the Coradia iLint passenger train went into commercial service in Germany in September 2018. This is a milestone event for heavy duty transport. The fuel cell stacks powering the Coradia iLint train come from Hydrogenics which is headquartered right outside of Toronto in Mississauga Canada. The Coradia iLint was first unveiled in September 2016. For two years it underwent field testing from it’s first trial run in March of 2017. In November of 2017, an order was placed for an additional 14 trains just like the Coradia iLint. 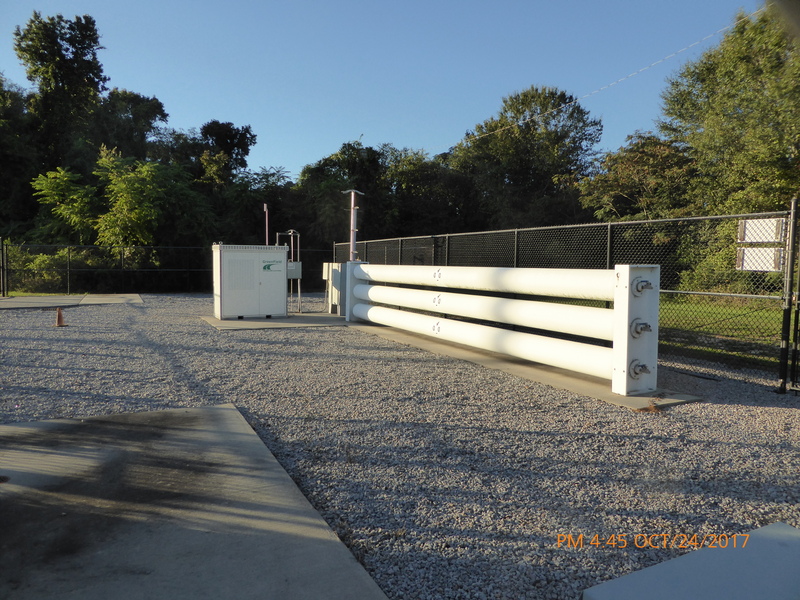 Many trials like this have taken place to prove to investors and community officials fuel cell technology works. Not only does fuel cell technology in trains work, the Coradia iLint won the GreenTec Mobility Award in May of 2018. 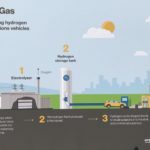 Hydrogen is officially in the scaling stage, the question of whether fuel cells work economically has already been answered with an emphatic yes. Hydrogen fuel cell busses are now proven. Hydrogen fuel cell trains are now proven. 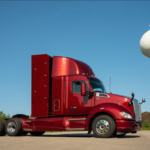 Heavy duty fuel cell Class 8 tractor trailer trucks are now proven. Hydrogen fuel cell passenger cars are now proven. Thousands of smaller class 1,2,&3 vehicles like forklifts in American warehouses & around the world are running on hydrogen fuel cells too…proven. The only thing holding back mass adoption is infrastructure which is why RMP is tracking it. Lastly, the US Department of Energy released the 2018 Annual Merit Review Proceedings in June of 2018 just before RMP pressed the button on publishing our 2018 Q2 infrastructure report. 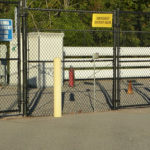 There are literally dozens of links on the DOE’s page linked above with the USA’s best scientists’ working papers on all things hydrogen fuel like: Delivery & Dispensing, Electrolysis Production, HydroGEN Consortium, Advanced Materials — Storage, Systems Engineering — Storage, and Testing and Analysis — Storage. Go ahead and peruse some of those documents. One of the paper’s I found interesting showed high temperature electrolysis targets for 2020 showing Hydrogen Levelised Cost at $2.30/kg with only $0.50/kg cost for capital purchases of electrolyser equipment. Imagine that! Cheap green hydrogen made right here in the USA. Hydrogen is a domestic resource everywhere. No more giving billions of dollars every day to countries whose citizens don’t like us like Saudi Arabia, Venezuela, and Iran. Hydrogen is a renewable resource that can be made domestically by every country in the world in unlimited quantities. Thanks for reading this quarter’s report and be sure to check back with us in the new year when we look back at activity from October, November, and December of 2018. 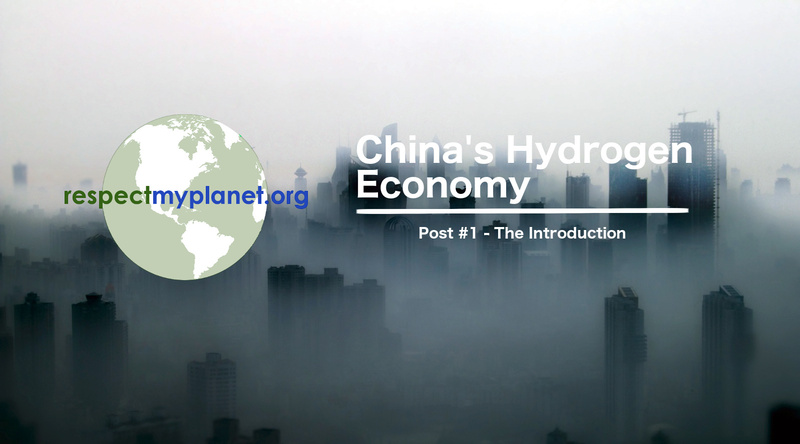 Below is a gallery of different photos & diagrams that tell the story of events in Hydrogen infrastructure for 2018-Q3. Some pics are of the Columbia South Carolina HRS that fell off the AFDC list this quarter. 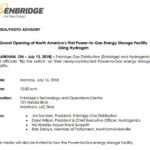 There’s a pic of North America’s 1st power-to-gas facility in Canada, some screenshots of RMP’s awesome HRS map, and more. Click on any image to open all images in a gallery. Check them all out! See you next quarter. Incredible work. Thank you for presenting this information that is insightful.